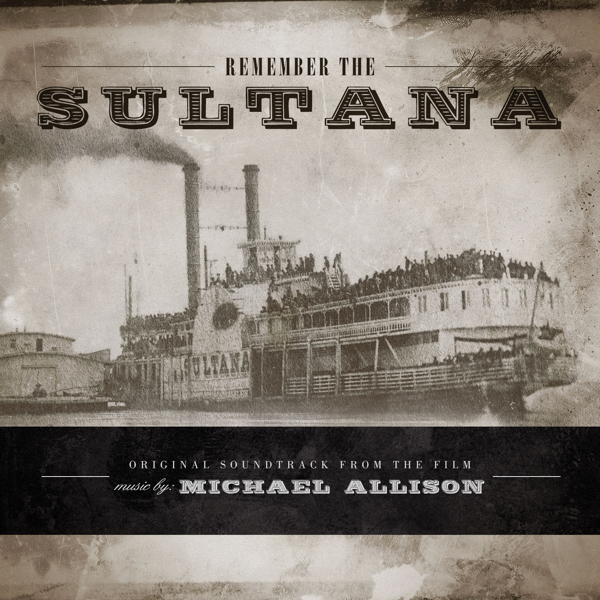 In 2015, Michael Allison (of Darshan Ambient) created the original soundtrack for the Civil War era documentary REMEMBER THE SULTANA, which chronicles the ill-fated voyage of the steamboat Sultana that resulted in the largest maritime disaster in American History. Inspired by the film’s subject matter, Michael recorded a poignant and beautiful score for the documentary and released it as a soundtrack album in late 2015. However, after the score was complete, the music continued to flow, and Michael had much more material than could be used in the film. 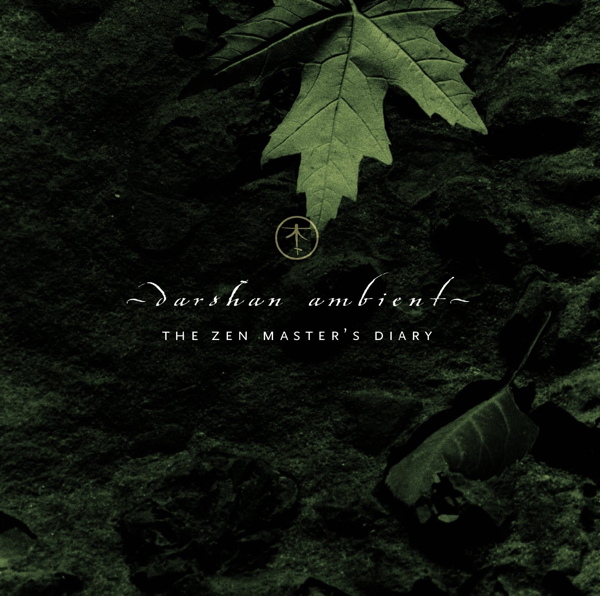 So when the time came to begin work on the next Darshan Ambient album, Michael decided to make it a companion work; a collection of music that had been created during the Sultana sessions, along with additional tracks that continued to spring forward from the energy of the film project even after it had been completed. 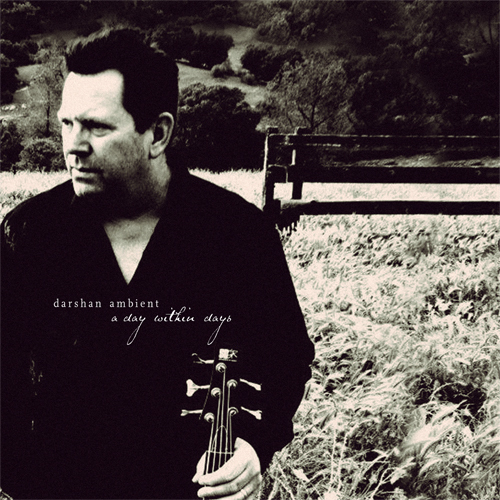 The Sultana’s somber story of a forgotten tragedy sets the stage for minimalist orchestrations and touching melodic piano moments that linger within the more introspective and mysterious realms of the classic Darshan Ambient sound. This electronic symphonic ambient textural work, emotively conveys Allison’s deeper appreciation of being thoroughly immersed into such a thought provoking experience, where the glow of history’s flame ignites present-day emotion. 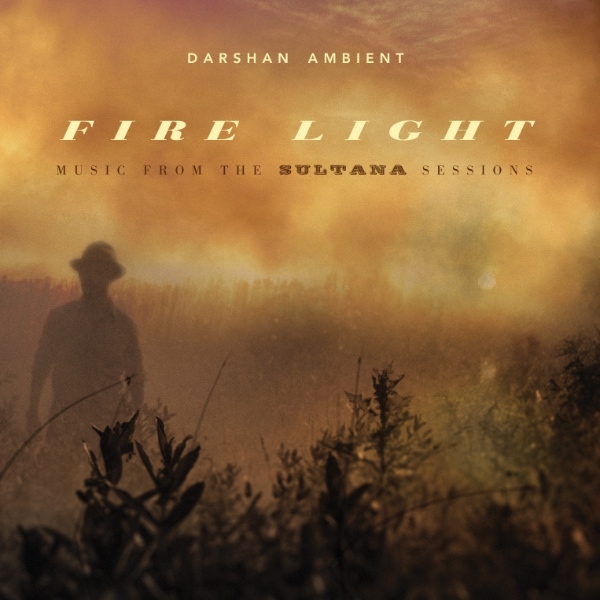 FIRE LIGHT: Music from the Sultana sessions is Darshan Ambient’s 9th studio album, and comes just six months after the release of REMEMBER THE SULTANA: Original soundtrack from the film. Given its consistently excellent quality, it's hard to think of Fire Light: Music from the Sultana Sessions as supplemental material. 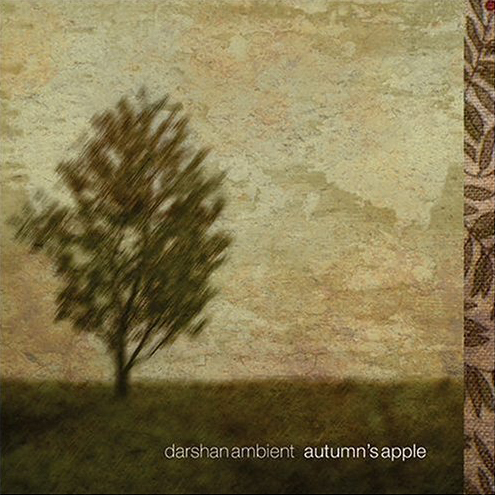 Yet that's to some degree what Michael Allison's latest Darshan Ambient collection is, though exactly in what way requires clarification. A year ago, he issued Remember the Sultana, a soundtrack he created for a Civil War era documentary about the tragic fate of the steamboat Sultana, which has been described as the largest maritime disaster in American History. But the soundtrack's completion didn't bring about a cessation of creative energy, and Allison found himself not only with additional music created during the Remember the Sultana sessions but extra tracks that emerged after the film project ended. Fire Light: Music from the Sultana Sessions, then, might best be described as a companion album to the soundtrack released six months earlier. For those unacquainted with Allison, a bit of background is in order, especially when it's so rich in incident. Originally from California, he migrated to New York City, where during the ‘80s he worked with figures such as Nona Hendryx and Richard Hell and played with his own band Empty House at CBGB's and TRAX. 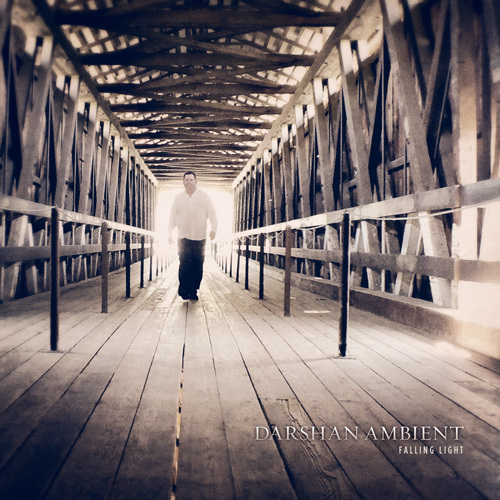 Seeing his musical interests gradually shift, he brought the ambient-electronic project Darshan Ambient into being in the ‘90s and proceeded to issue a regular stream of albums, Fire Light: Music from the Sultana Sessions being Allison's ninth studio release under the name. In contrast to the typical soundtrack, whose content provides a cohesive narrative counterpart to the film, Fire Light: Music from the Sultana Sessions is less tied to a specific story-line, even if its suggestive track titles (e.g., “Cherry Blossoms for Papa”) could be used to produce one. The relative absence of a narrative structure doesn't diminish the impact of the recording, however, which is highly evocative and uniformly strong. Allison's skills as a multi-instrumentalist (piano, strings, trumpet, percussion, and synthesizers are among the sounds heard), arranger, and composer are put in full service to the impeccably crafted material, which ranges broadly across a number of styles; still, though a trip-hop groove lends animation to “Slow Walk to Memphis,” the balance is largely weighted in favour of soothing ambient-orchestral productions. A brief overview of what's included hints at the riches on offer. Soft ambient light glows like the gentlest whisper in the opening “Sunrise on the Mississippi,” the stirring mystery of a creature-filled night-time is conjured by “So Close,” and an epic undertaking is intimated by the dramatic tone of “Across the River.” Using a resplendent blend of acoustic guitar, glockenspiel, and strings, Allison evokes a peaceful outdoors setting during “Water Lilies and Summer Ghosts”; a touch of Eno, on the other hand, seeps into delicate synthesizer trails drifting through “Fire Light.” All eleven settings are exceptionally well-realized evocations, each one an artful stand-alone that paints a distinct and texturally detailed picture. 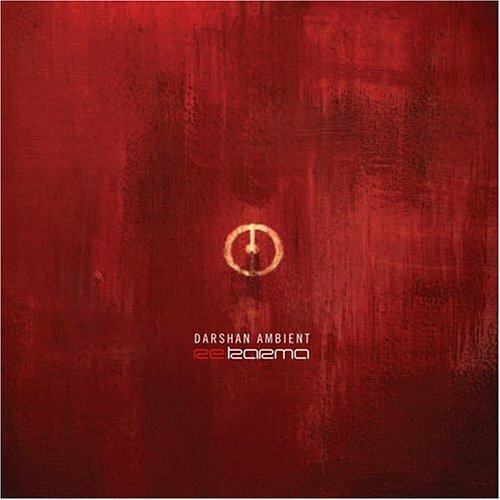 I always have a little of difficulty speaking to you about the music of Darshan Ambient. The line is so thin between his approach of New Age bard and these taciturn moods where the bass crawls like that of Patrick O'Hearn and where the lines of synth sigh some sad black murmurs. But in a case as in the other one, his music remain very beautiful and mobilizes these moments of tranquility necessary for any good balance. And as much I have devoured all the albums that I reviewed, as much I fed myself amply with the same greediness with “Fire Light”, an album stemming from the sessions of Remember the Sultana which was composed within the framework of a soundtrack for the documentary of the same name which redraws the sinking of the steamer boat Sultana on the Mississippi on April 27th, 1865. A shipwreck which made more than 1 800 victims. I still haven't heard the music of this documentary. And if “Fire Light” is some leftovers, I can only imagine the beauty of Remember the Sultana. It's with lines, black breezes which sing as those of Brian Eno in The Ascent that "Sunrise on the Mississippi" guides our ears to the discovery of this last opus of Darshan Ambient. Here, the melancholy takes all the faces. As in "Water Lilies and Summer Ghosts" where carillons and notes of piano melt their harmonies as so seraphic as these music boxes of our youths in the slow violins' sighs, while the warm woosh of "So Close" push its piano tears as far as the horizon can hear. These are two delicate lullabies which lead us to the tearful "Cherry Blossoms for Papa" where the violin cries and its tears languish in notes of piano. The longer title of “Fire Light”, the title-track is of dark ambiences with sibylline lines which drag like these clouds of dust over a battlefield while the notes of piano are as these eyes in search of human beings. These notes get more insistent but their spectral harmonies remain congealed in the elegiac woosh. 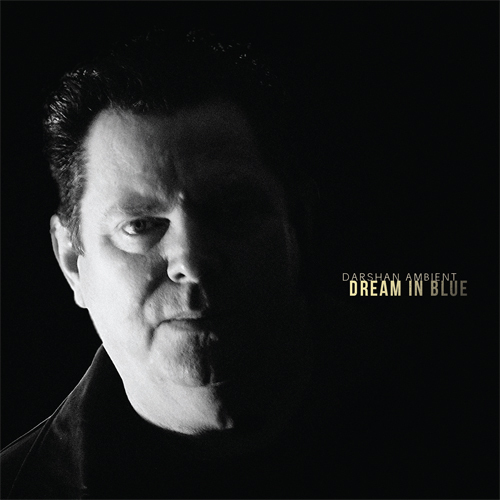 In spite of the delicate ringings of carillons, "At Last... Freedom" stays a gloomy title with its lines of synth floating such as clouds of human dust and its harmonies of trumpets in the Mark Isham charms. It's very beautiful even if very sad. The same goes for "Across the River" and its orchestral arrangements which lay a beautiful movement of staccato. A short title with a full of emotional crescendo. "The Gathering of Waters" is another slow title. 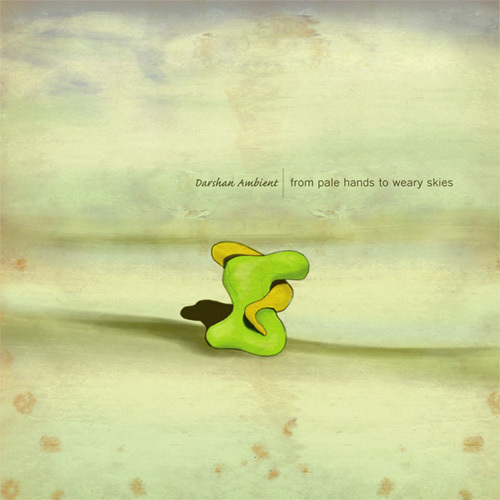 A title full of atmospheres where, if the imagination allows it, electronic elements let suggest to some jingles, like the delicate movement of wavelets on a quiet water, whereas the slide guitar draws some spectral whimperings. "Dusk" introduces us in the most lively portion of “Fire Light” with a tribal rhythm of a kind of voodoo dance from the Bayous. The percussions are good and nervous. The synth throws lines which are perfumed as much by these chants of Isham trumpet style as by the singings of a rather mesmerizing voodoo choir. 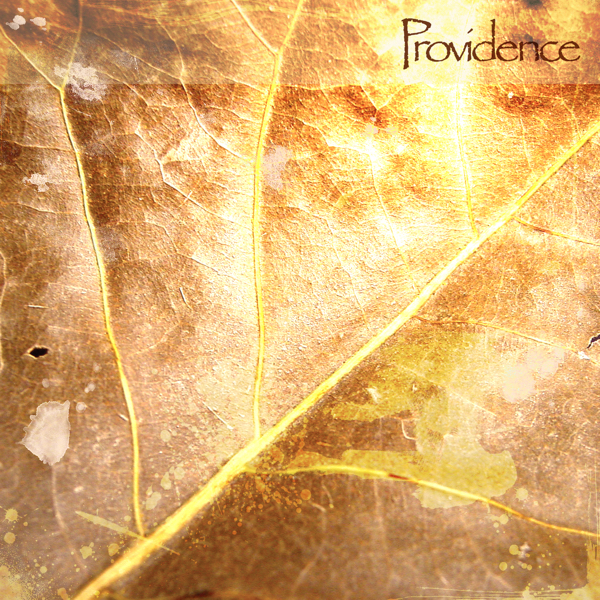 "Slow Walk to Memphis" is a delicious down-tempo flavored by a lento envelope. The juxtaposition of both contrasts is not however as charming as this piano which scatters its melody nuanced by the sorrow of the slow orchestral caresses. The pulsations of the bass-drum bring shivers to the back. 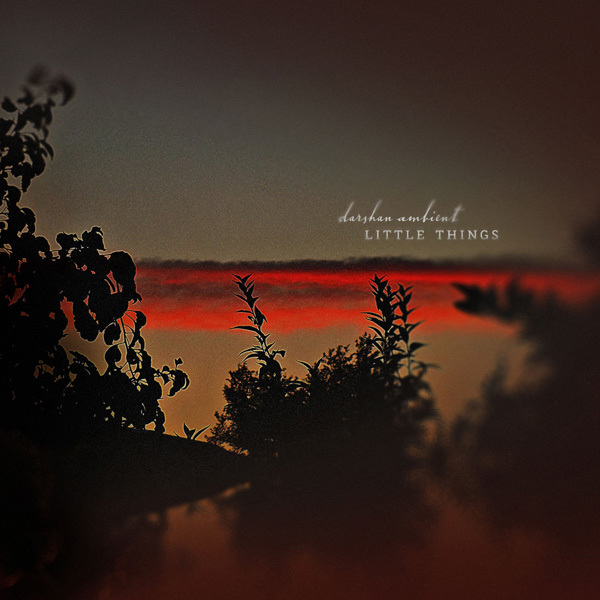 "Sweet Water" concludes this other beautiful album of Darshan Ambient with a slow tempo knotted around a slide guitar and around a thick cloud of violins which destroy their strings with movements of jerks or yet with soft tears which cry with the murmurs of angels. 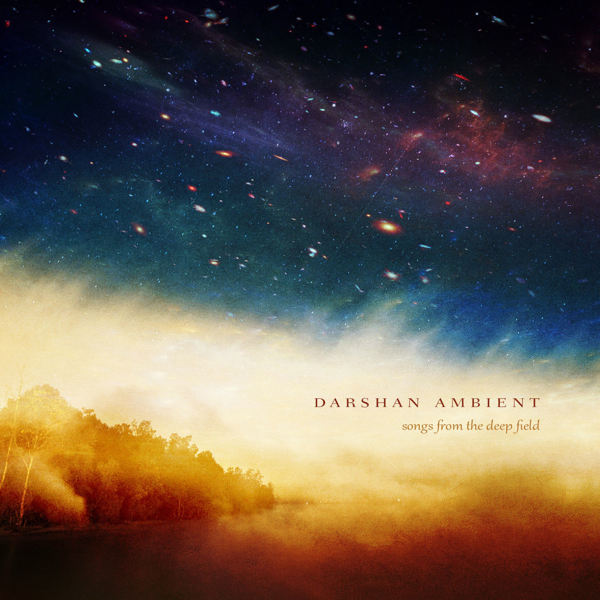 Against all expectations, and it's always the case with the music of Michael Allison, I devoured each of the notes of this peaceful album, very shadowed by a beautiful melancholic atmosphere, from Darshan Ambient. “Fire Light” is this kind of album to which we listen everywhere and where every title pinches us in a small end of the soul.